The team at Luxe are excited to announce the launch of our new colouring system, Mask with Vibrachrom by Davines. Davines has made it it’s mission to bring out the best in the colour world, promising exceptional durability, extreme shine and a high power conditioning complex. Adhering to the Davines philosophy of sustainability, the Vibrachrom contains natural extracts such as quinoa protein, that increases the absorption of colour and improves colour retention. Whether you are wanting grey coverage, a colour makeover, darkening or lightening your hair, the breakthrough technology in Vibrachom ensures high performance results and beautiful hair. 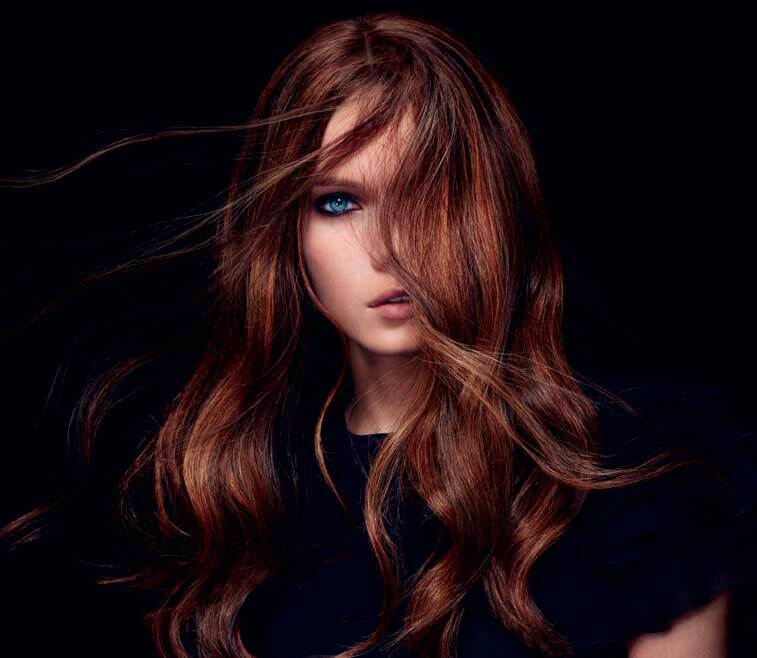 Speak to your stylist on your next visit to the salon on how Vibrachrom can be personalised to your hair.